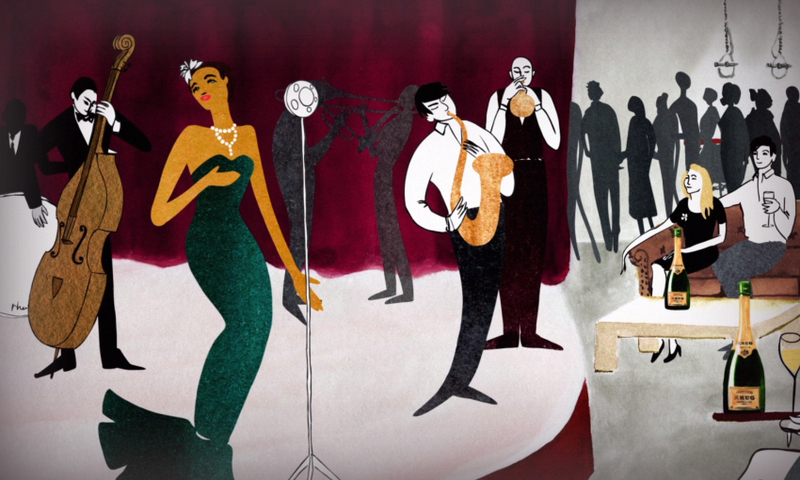 The first episode of Paris GOODfood+wine was aired, as scheduled, on January 11th. What could never have been foreseen is the tragedy that happened just days prior, the Charlie Hebdo massacre, that left a dozen people, most of them journalists, dead. This inaugural episode of Paris GOODfood+wine is dedicated to their memory and to their courage in staying true to and living by their guiding principles of freedom of speech and Liberté. You can catch the episode on replay by clicking here on World Radio Paris and pushing play where you see the program Paris GOODfood+wine listed. This program is the first of its kind for Paris. Meaning, it is the first long-format radio show broadcast in English about food and wine from Paris and produced in Paris. As the host and producer of the show, I want to thank the team for showing up to be interviewed and for putting in the work to submit their reports. I especially want to thank our technical producer, David Blanc, for creating the space at World Radio Paris, which he is also the station manager of, to air this show. We will be airing monthly to start. This first program begins with an interview conducted by me of Rémi Krug, who chairs the specialized gastronomy study program at the University of Reims called the Institut des Hautes Etudes du Goût. It is a two week certificate program that is about the study of French gastronomy and Art de la Table. The second segment is an introductory interview of my guest restaurant reviewer, Alec Lobrano, who talks to us about what he likes most about the Paris food scene and fills us in on his latest books, Hungry For Paris and Hungry For France. 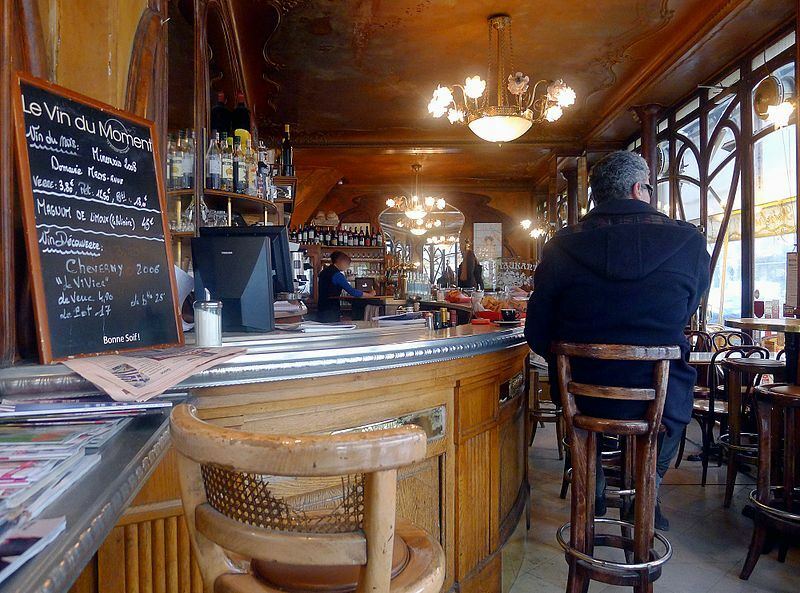 That’s followed by Alec Lobrano’s restaurant review of the Moulin à Vent, a beloved Left Bank bistro specializing in French comfort food that you can find in Paris’ Latin Quarter. The final segment is by our contributing Market Reporter, Emily Dilling, who is the founder of the blog, Paris Paysanne. She takes us with her on her spin through the Marché Batignolles where she talks to a local producer about the fabulous winter squash there. Thank you for listening to our first ever half-hour food show, in English, broadcast from Paris. We hope you enjoy it. 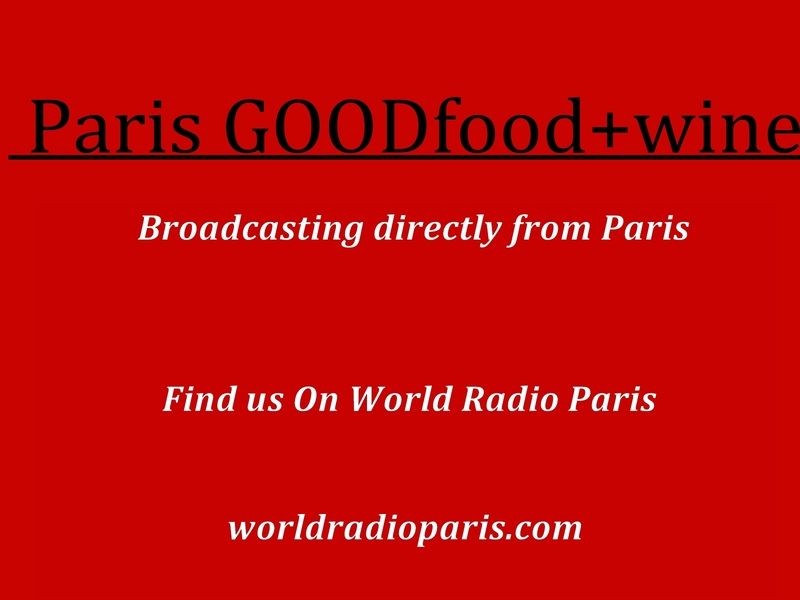 And join us again next month on World Radio Paris for the next episode of Paris GOODfood+wine. If you read French and keep on top of French culinary news, you may already have bookmarked several of these articles that buzzed around the social media waves these past weeks, namely how France is mounting a campaign of Gastro-Diplomacy. 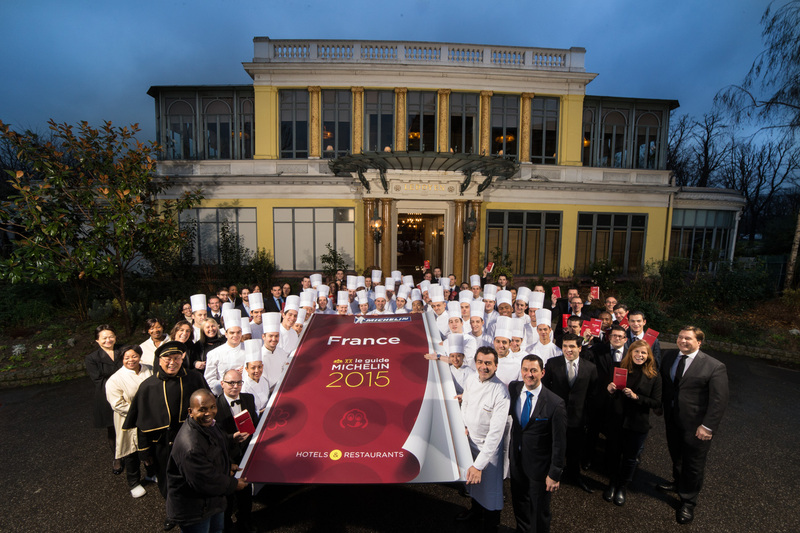 Well, we here at GOODfood+wine (aka Paris GOODfood+wine) applaud these efforts. In fact, I wholeheartedly embrace the synergy of the first episode airing the very same month that the French government officially launched the spearheading of their formal worldwide communications campaign about the abiding merits of French cuisine. The second episode of Paris GOODfood+wine (aka GOODfood+wine) airs this Sunday on World Radio Paris. If you live outside Paris and don’t get the station on your radio dial,not to worry. You can catch the episode on replay, along with Episode 1 as well, at WRP/ListenAgain. By the way, Chef Yannick Alléno is the Paris chef who was just awarded a third Michelin star for the restaurant he bought last year, Pavillon Ledoyen. You will hear more about it, plus an interview I did with him about his love of wine, in this episode, Episode 2 of Paris GOODfood+wine. In this Episode of Paris GOOD food+wine, we’ll be hearing from Alec Lobrano, our featured guest restaurant reviewer and author of Hungry for Paris. He’ll give us the scoop about Chef Yannick Alleno’s re-envisioned Pavillon Ledoyen. The Pavillon Ledoyen is an iconic Parisian restaurant that this supertstar chef recently installed himself in as Executive Chef and owner. Next you’ll hear an interview I did with Chef Alléno himself about his love of wine and his winemaking collaboration with Côtes du Rhône organic wine champion, Michel Chapoutier. 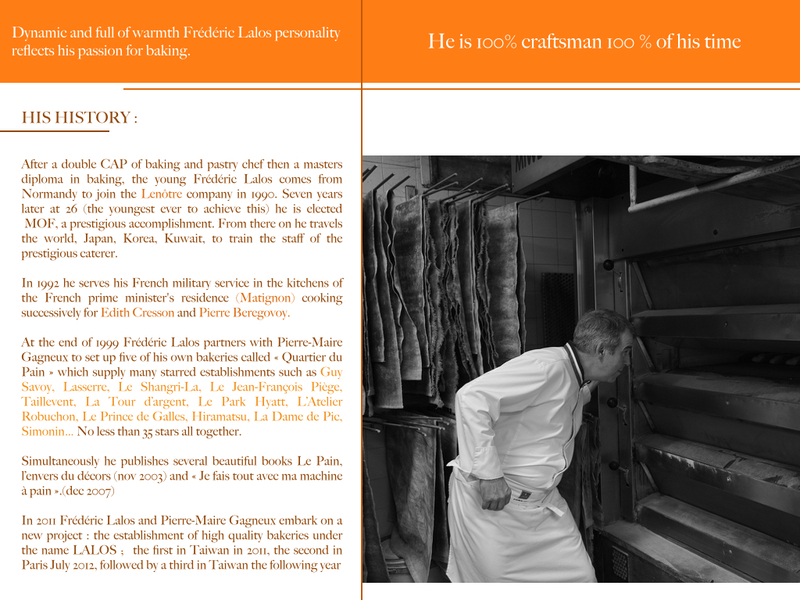 Then you’ll get to hear an interview our contributor and pâtisserie specialist, Gabrielle Mondesire, did with Frédéric Lalos, a baker whose praises are sung throughout Paris and even throughout France. I’m wondering to find out what blog program you’re using?